Agencies and programs should consider using interventions that are supported by empirical evidence. 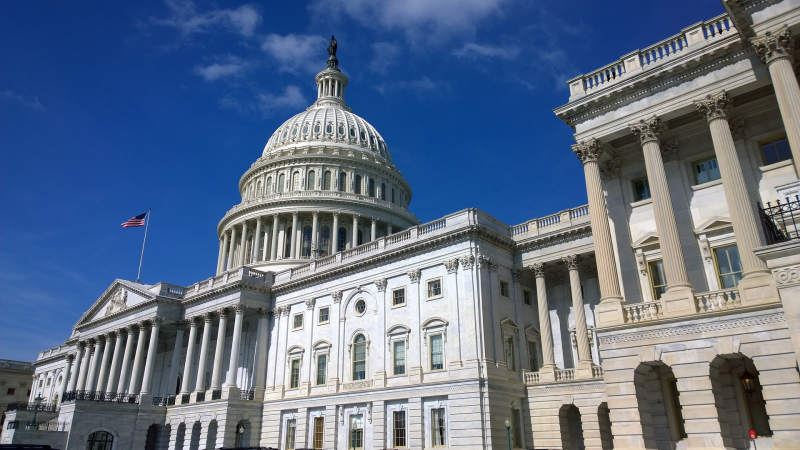 US legislators are enacting laws that encourage the use of evidence-based programs and practices. Choosing evidence-based practices, such as Individual Placement and Support, “strengthen efficiency and accountability and achieve better outcomes” for those who receive services. The Pew-MacArthur results identify five approaches that policy makers use to promote the use of evidence-based practices. Require agencies to inventory and categorize funded programs by their evidence of effectiveness. Provide incentives for the use of evidence- and research-based programs. Restrict funding of programs shown to be ineffective. Require the use of evidence- or research-based programs. Dedicate funding to evidence- or research-based programs.